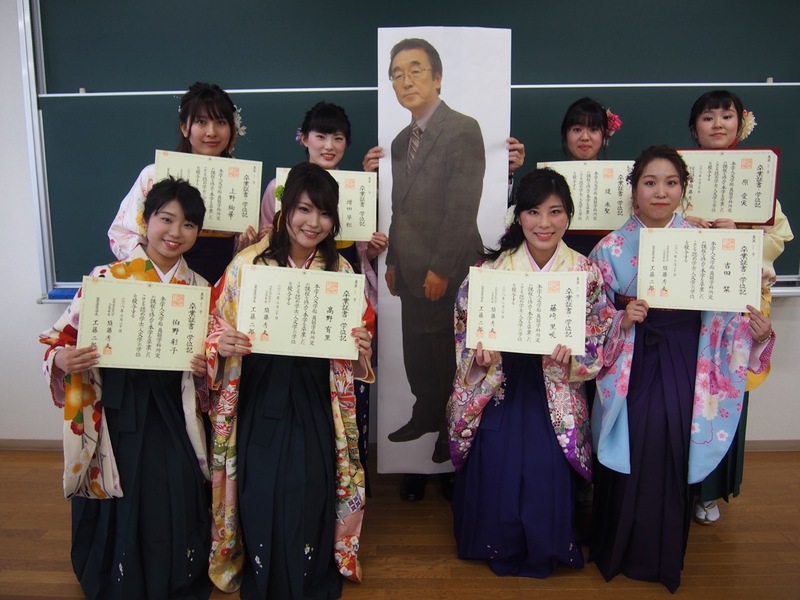 So long, good luck, we're gonna miss you all! 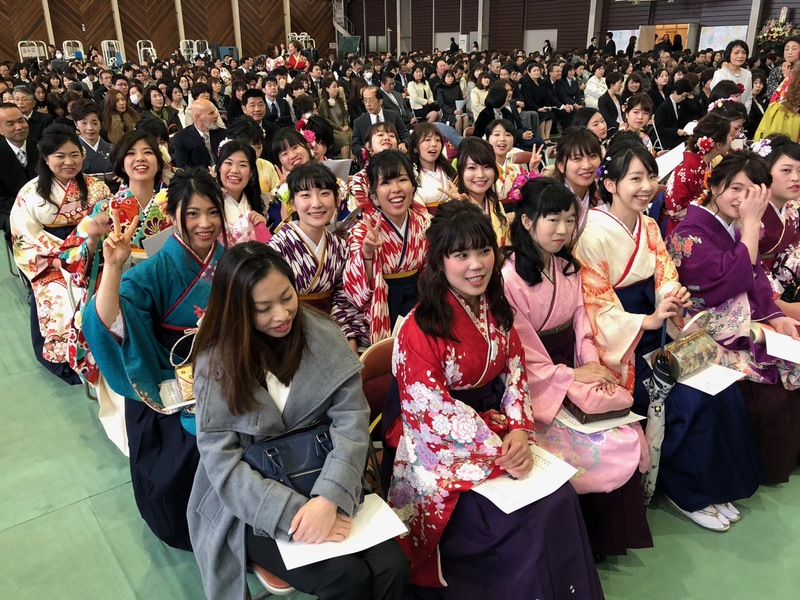 On March 20, 2018, we bade farewell to our 44 graduating students. 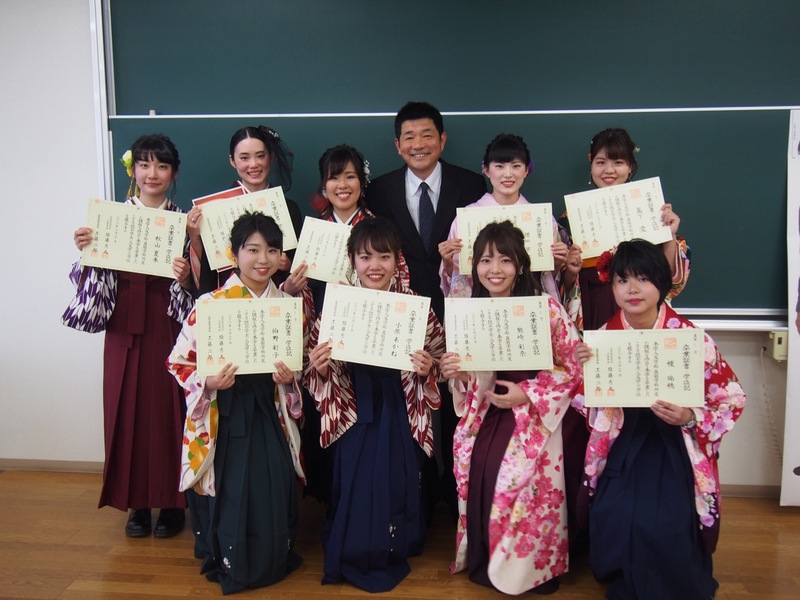 We’re always so sad to see them leave, but proud and happy to see them heading of into their future careers! 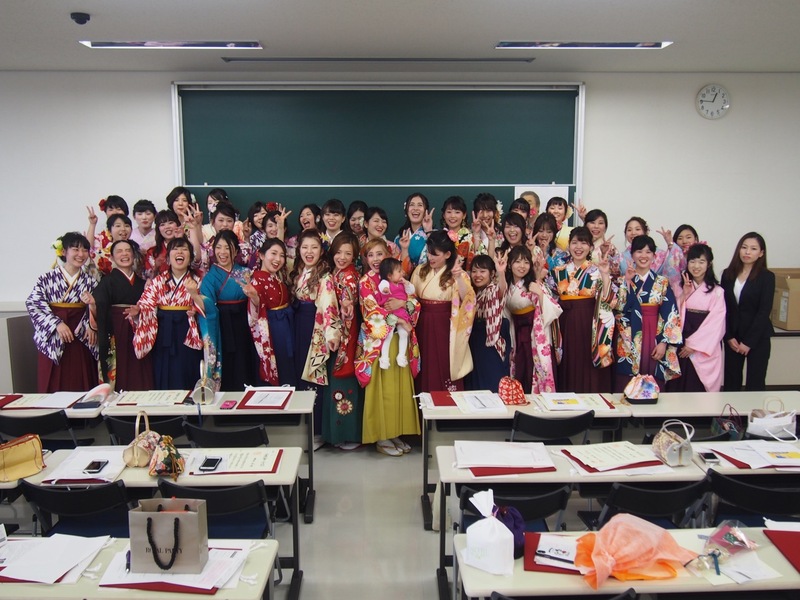 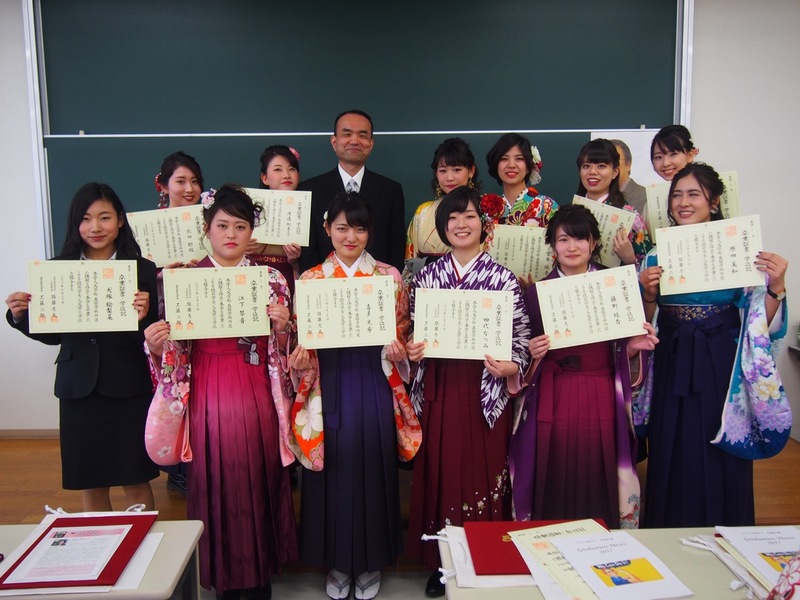 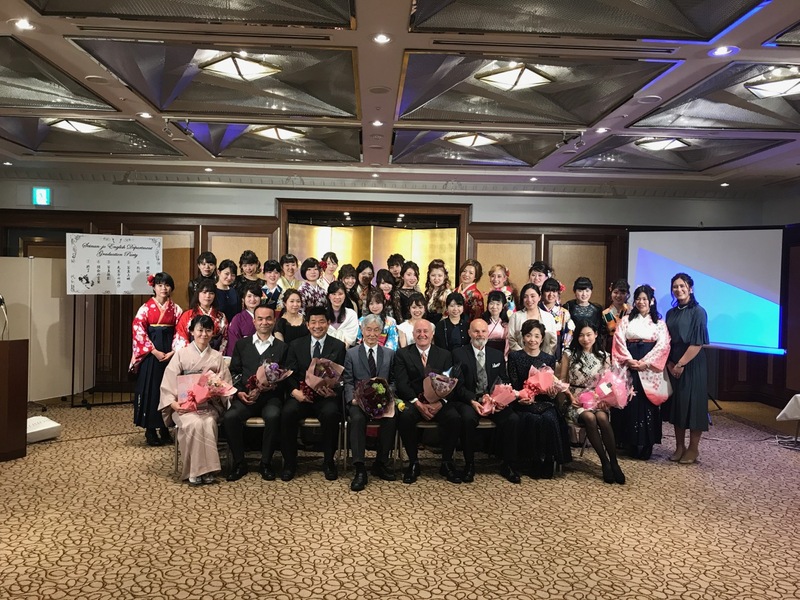 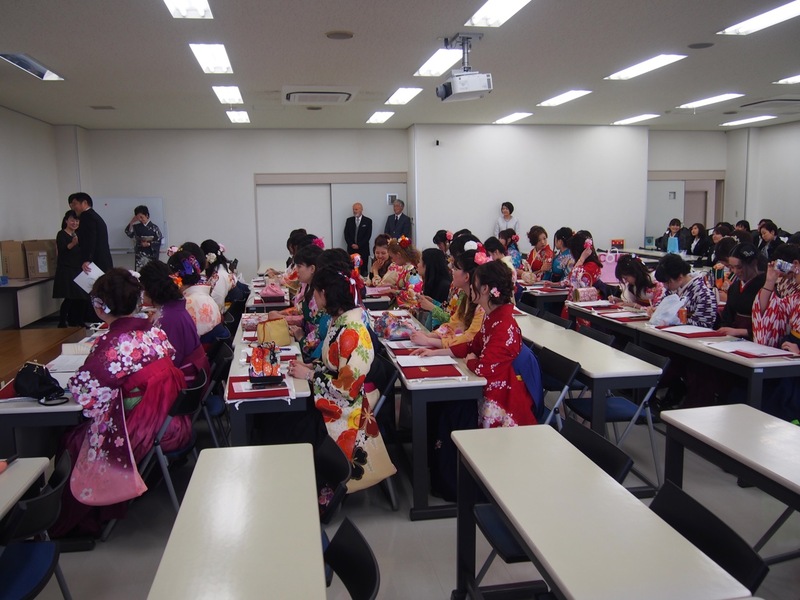 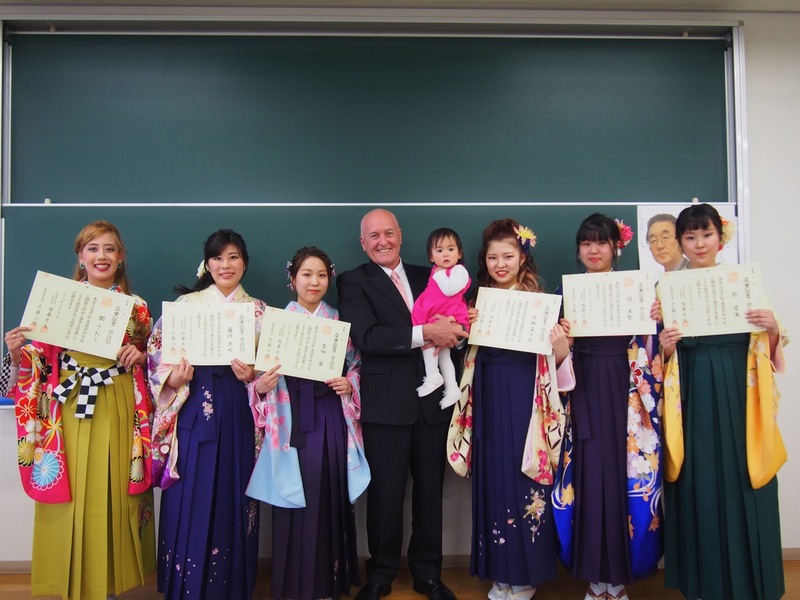 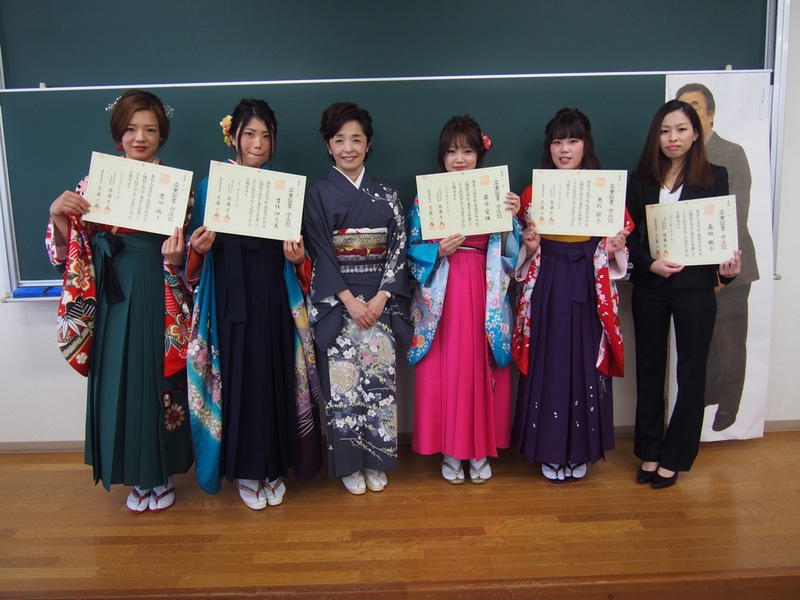 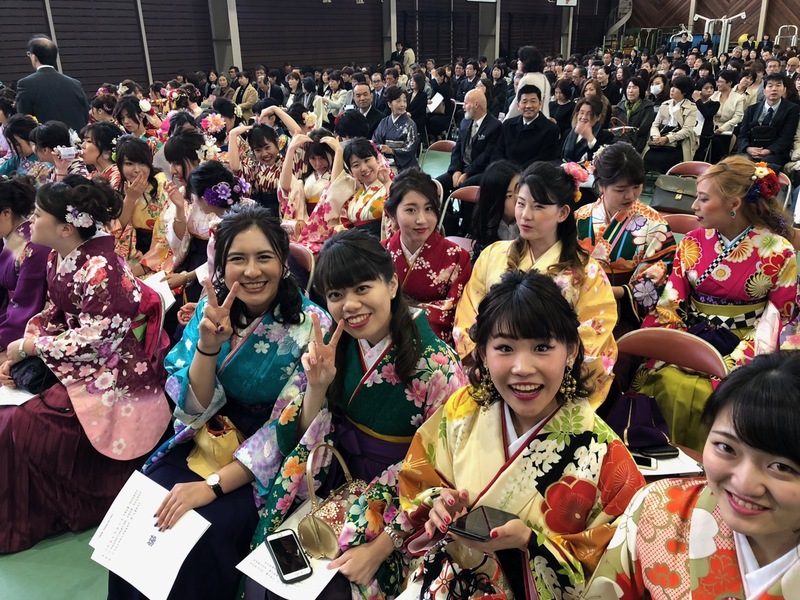 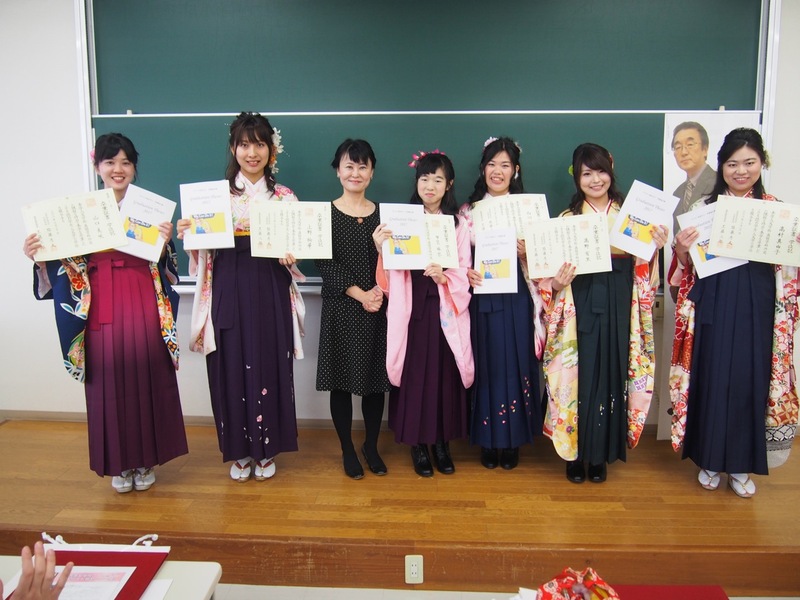 You can also read about the graduation on Prof. Yokomizo’s blog. 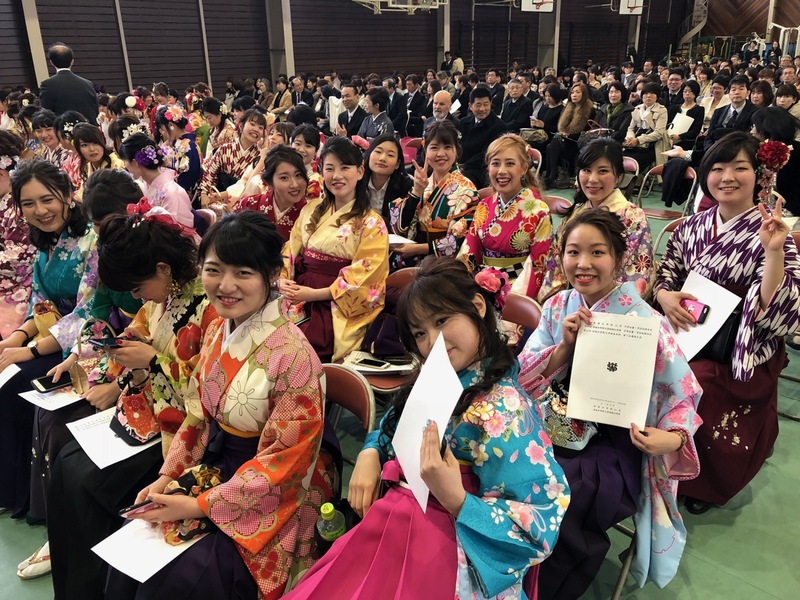 Welcome to our 2018 University of Winchester students!